comparisons. Regarding the reference system the deviation (hence error) was found to be below 2%. 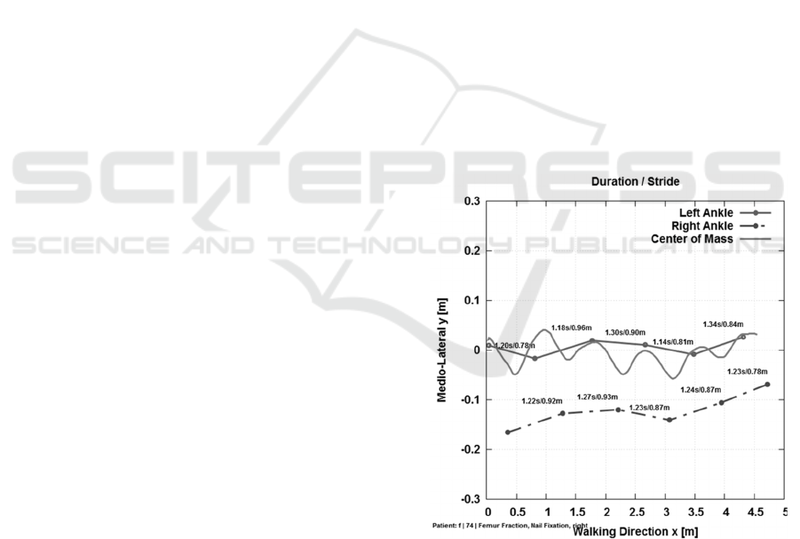 cadence and center of mass (CoM) displacement. 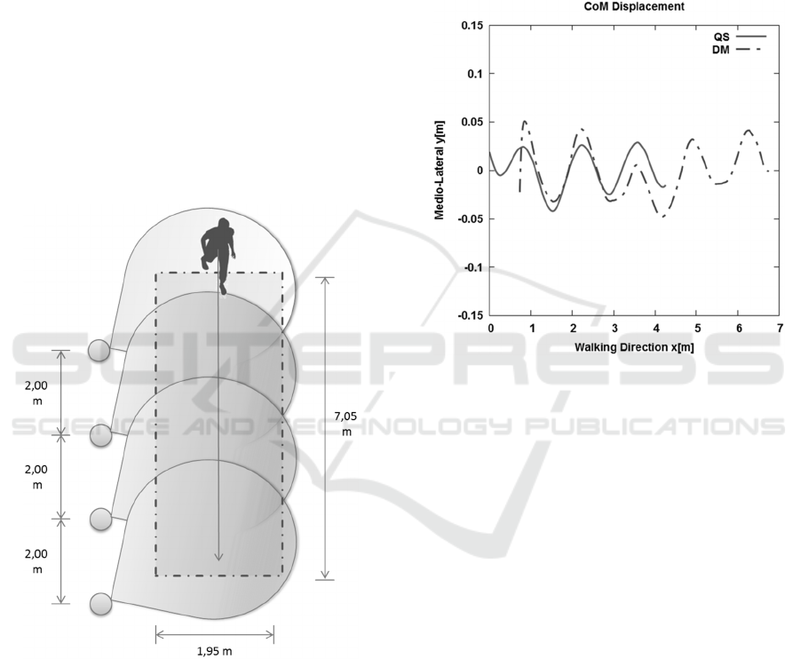 Figure 1: Gait Pattern of Rehabilitation Patient. Eikerling, H-J., Uelschen, M. and Lutterbeck, F.
Scalable Distributed Sensor Network for Contact-less Gait Analysis - A Marker-less, Sensor-based System for Steering Rehabilitation Measures. 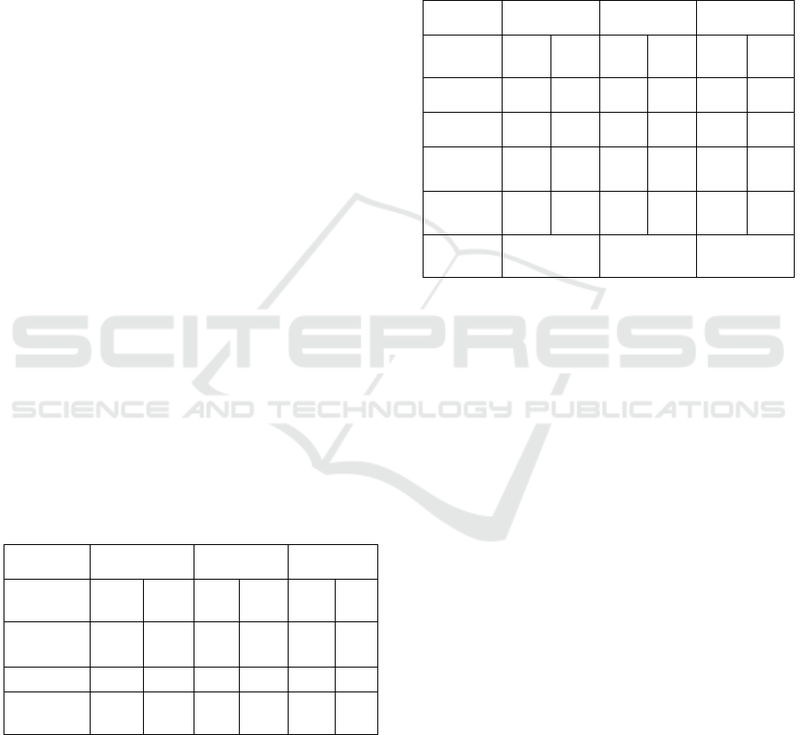  The range of Kinect v1 is limited. sensors can be connected to a single machine. adjust the inclination) lack robustness. 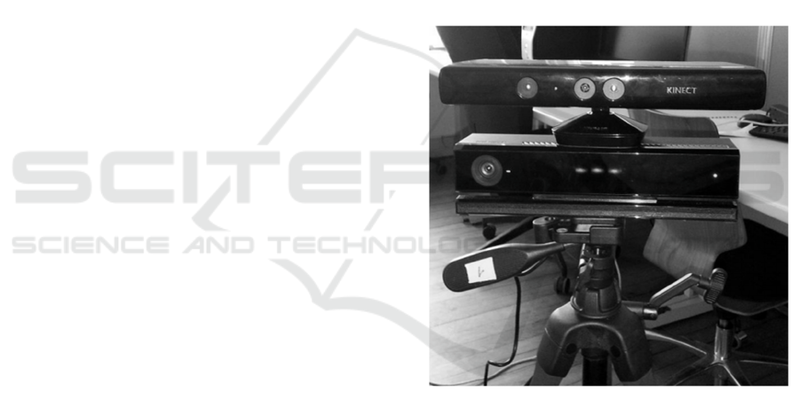 Table 1: Comparison Kinect v1 & v2 features. the sensor feeds has to be implemented (M2). running Windows 8 is recommended by Microsoft. of memory was found to serve the purpose. USB 3 connection, i.e. 11m. Figure 2: Sensor mounted on mini PC via clamp. Table 2: CPU load for v2 server and sensor nodes. links, thus realising a Wireless Sensor Network. Figure 3: Fixation of Kinect v2 on top of mini PC. according to the sensor space (x/y/z coordinates). tracking data to be delivered. as time-stamped records to the server. record i at the concentrator is stored along with it. capture precedes the transmitted image. between a Kinect v1 and v2 mode. Special attention had to be paid to the latter. record stored at the concentrator node. interference with other wireless networks. 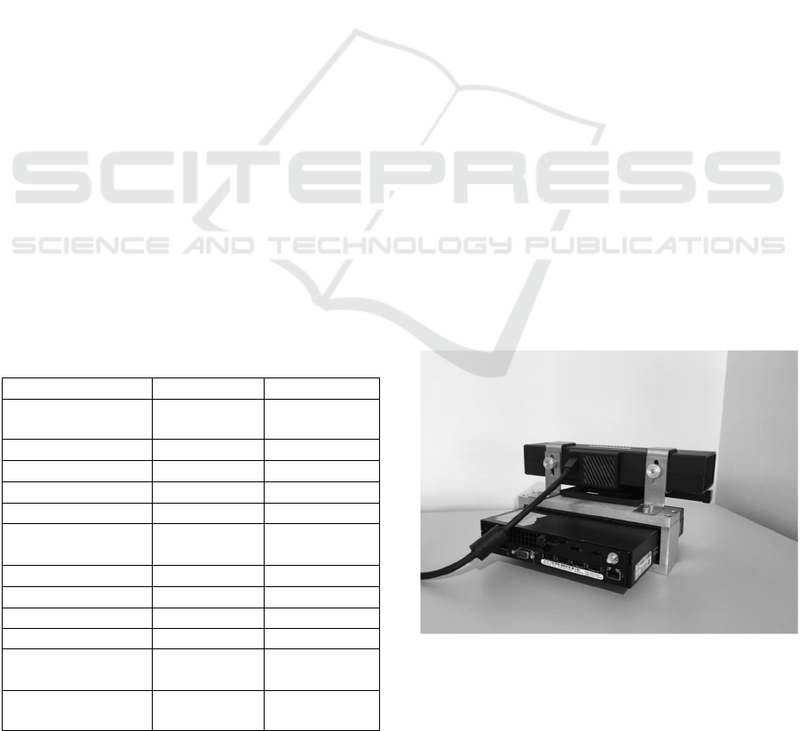 Figure 5: Setup for comparison v1 & v2. 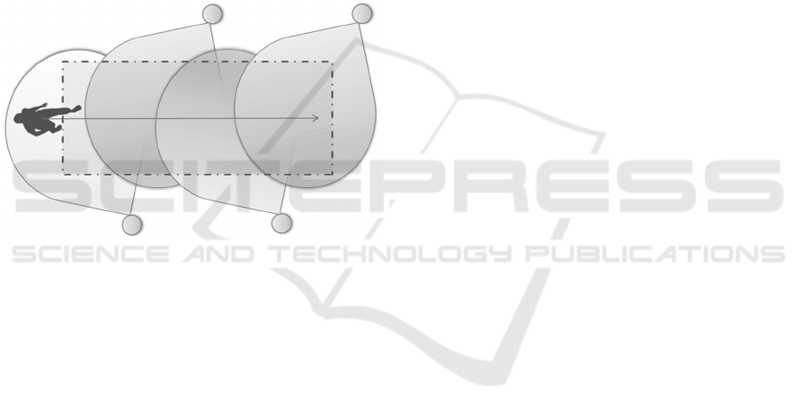 interval between contractor node and reference node. time of propagation is not known. network configuration and appears to be acceptable. Table 3: DYNMETRICS v1 & v2 tracking statistics. 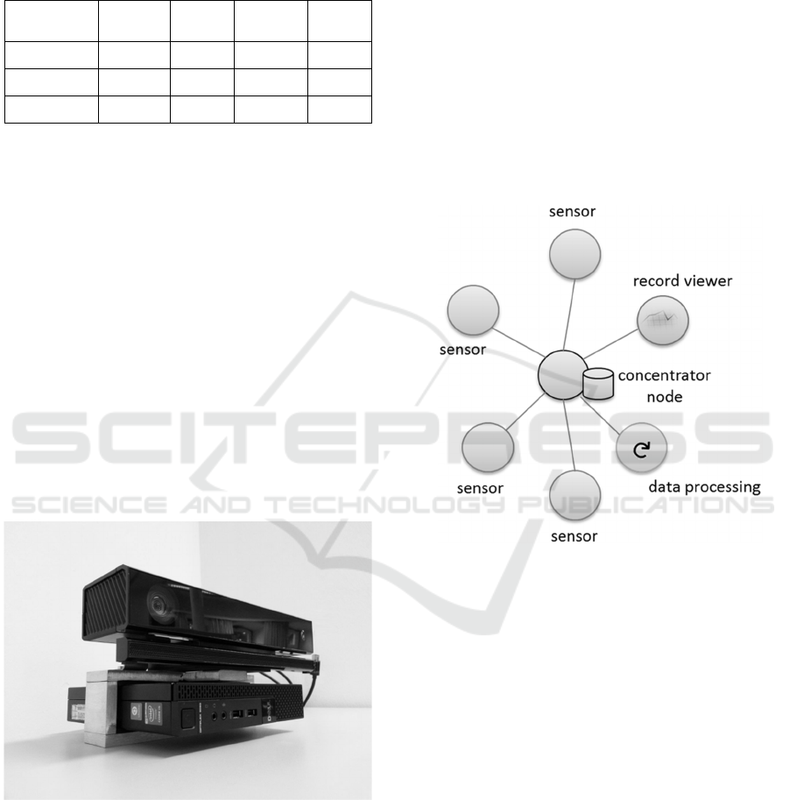 Table 4: Kinect v1 & v2 gait metrics. sensor nodes was found to be optimal for v1. range of v1 by 42%. 5.2 Comparison DYNMETRICS V2 Vs. Figure 6: Markers used for QualiSys tracking. cadence of person 2 measured via QualiSys. camera for taking control images (c) is marked. recorded average cadence values for person  w.r.t. 11 sensors respectively were required. does not require a per-patient preparation time. applies to the upper limb joints. of mass for the two systems deviate from each other. Figure 9: Comparison of CoM displacements. meters in order to gain meaningful data. applicable? and (ii) what precision can be achieved? overhead for setup and handling. 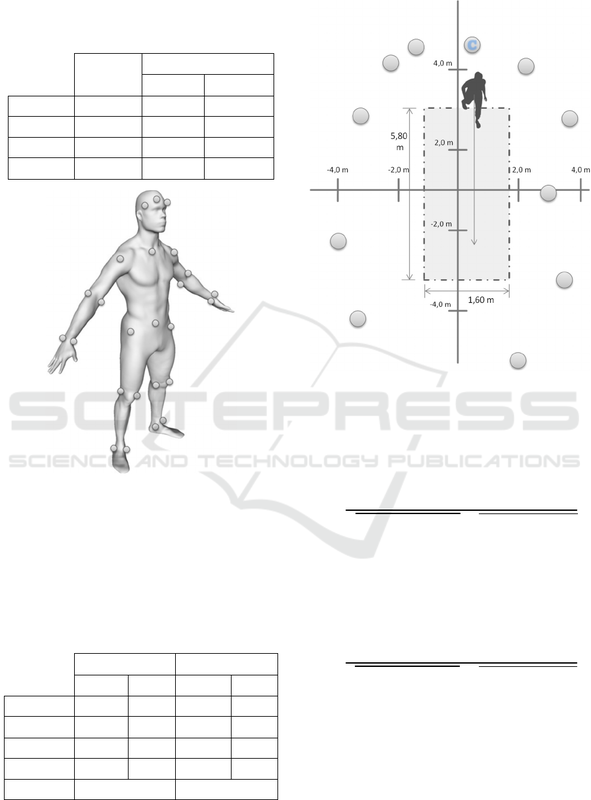 Figure 10: Alternative setup for full body tracking. a marker-less tracking system is rather challenging. Biology Society. Annual Conference, Vol. 2012, pp. Posture, Vol. 38 No. 4, pp. 555–562. and Communications (GreenCom),, pp. 155–160. [Place of publication not identified]. 9–12, 2015, Atlanta, GA, USA. Machine Intelligence, Vol. 13 No. 4, pp. 376–380.